This massively discounted Excel course offers a boost to any resume. This online bootcamp skips the dull voiceovers and boring videos, instead featuring hands-on projects that’ll make you an Excel master. You’ll cover data manipulation, analytics and problem-solving, data visualizations and more. With access to a personal mentor for a year, you can check your work as you go through 60 models of content, which usually takes 12 to 48 weeks to complete. The content usually costs over $1,000 and is available for life, so it’s a valuable resource you can return to as needed. Even better, by the end, you will get a CPD-certified diploma, a perfect addition to any resume. 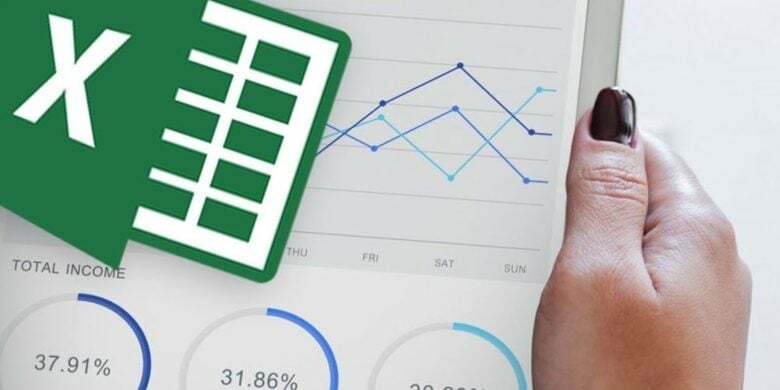 Buy now: Get lifetime access to the Excel Data Analyst Certification School for $49, a massive 97 percent discount.